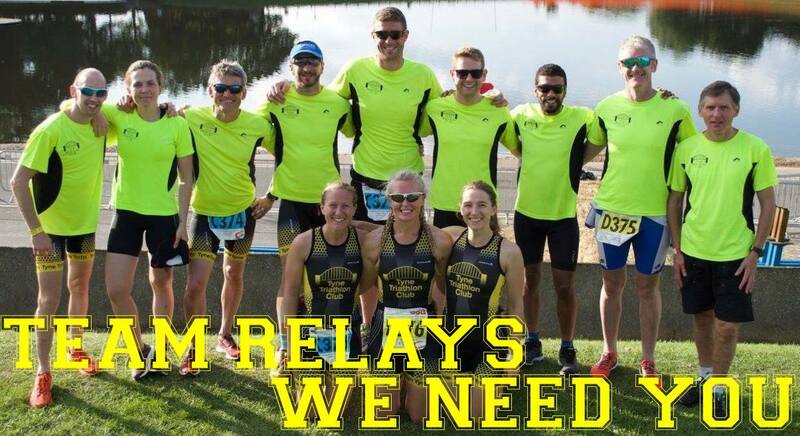 This year’s Team Relays will be held at at the National Watersports Centre in Nottingham on 25th August. We will likely be camping as usual (at the venue) and it would be great to get as many teams entered as possible. This is by no means an elite competition and is a great way to get to know team mates better as it is always a great weekend away! If you are interested in racing (even if you aren’t a Tyne Tri member) please fill out the form below. I would ask that you only fill out the form if you are genuinely looking to attend, though we can make changes later it does get more difficult and is incredibly stressful for your team captains! I will email all respondents to ensure plans are still the same prior to the entries being processed but please bear the above in mind. All teams are made up of 4 members, though can be mixed gender (either 2:2 or 3:1) so we will do our best to find everyone a spot that would like to race!